Is your reaction like whaaattt? Are you kidding me? Do you really want me to tie up the hair and look like a plump? But trust me! 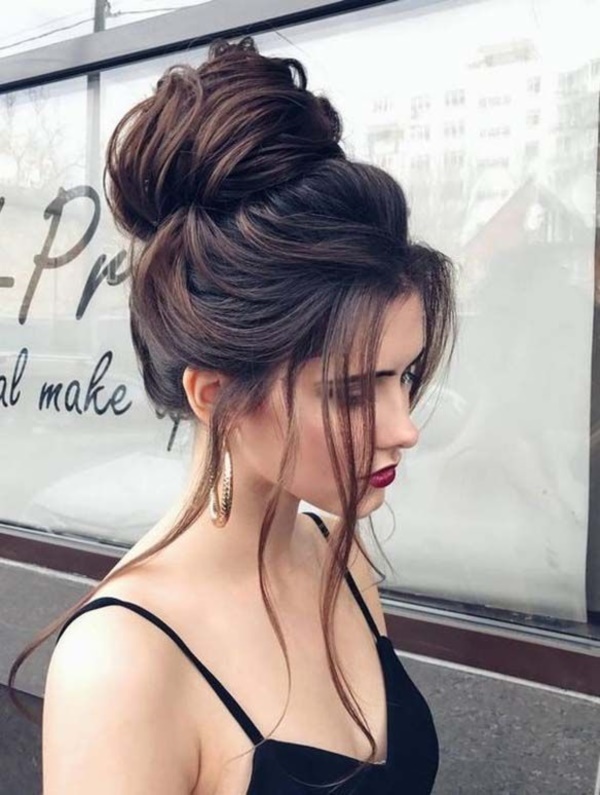 An updo is a real cool style to flaunt off in vogue if done right! 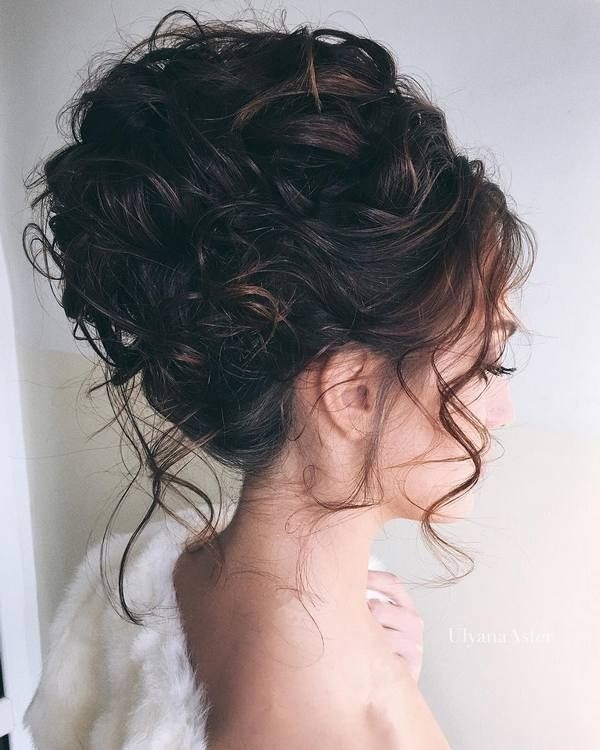 Off late I have been trying it on my own hair, and you won’t believe how classy and easy it is!Any kind of formal event that you are supposed to attend, be it a wedding or a prom or a concert, or just a stroll in the park – a simple updo is timeless. 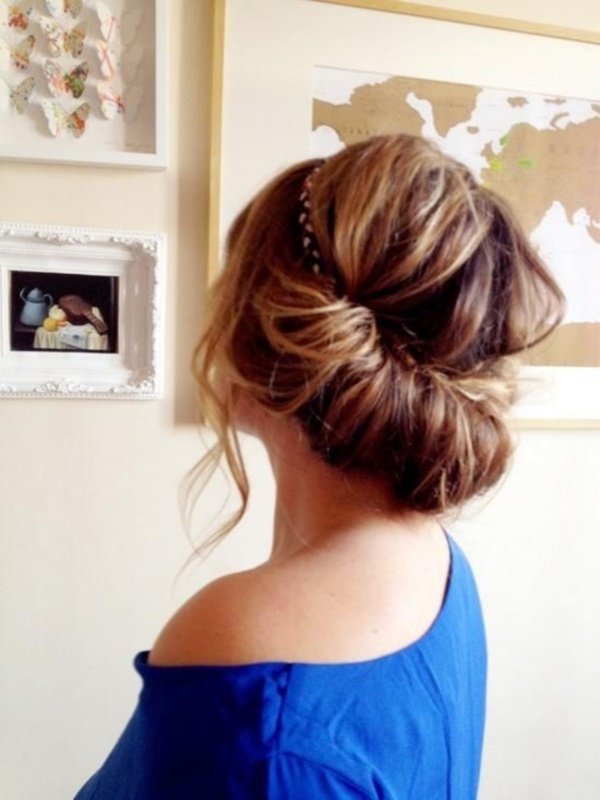 No matter what your hair type is – curly or straight or frizzy, you can style it into an updo. 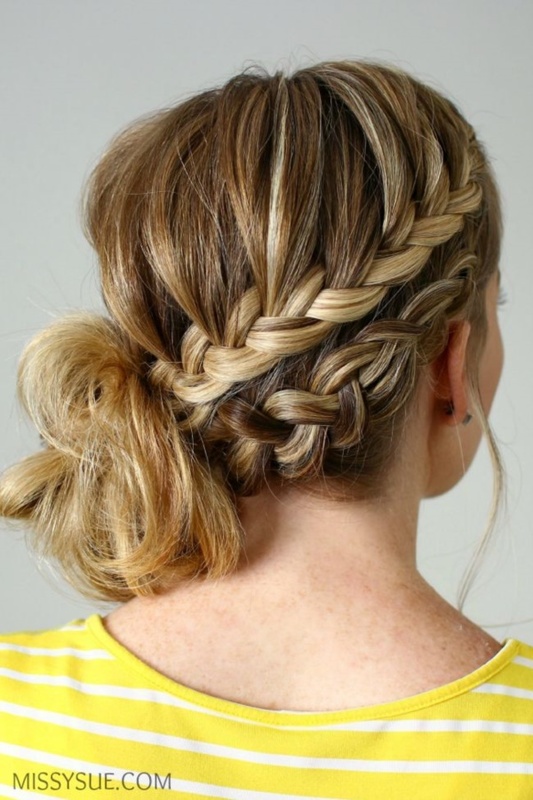 Try these beautiful and quick hair updos with a clip and watch people gape at you! Get yourself a nice bendini and twist your hair easily around it to form a loose knot at the nape of your neck. 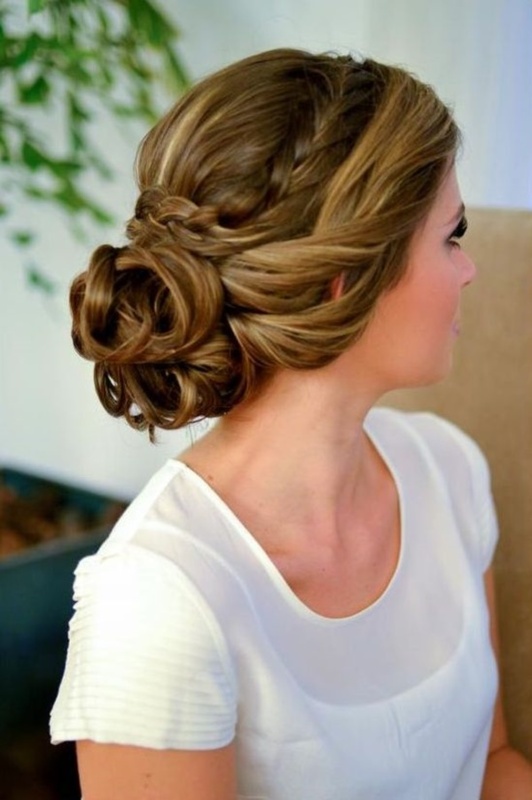 It looks great with a long gown or a short cocktail dress and your hair stays neatly in place. If it is one hair accessory you cannot do without, it is the good old bobby pin. 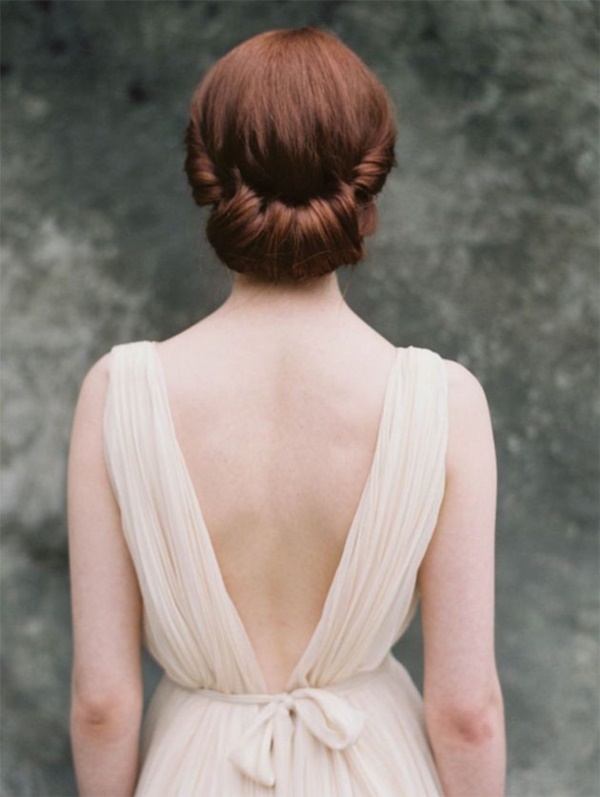 Pin your hair to one side with bobby pins and then brush and roll it up into an elegant French twist. 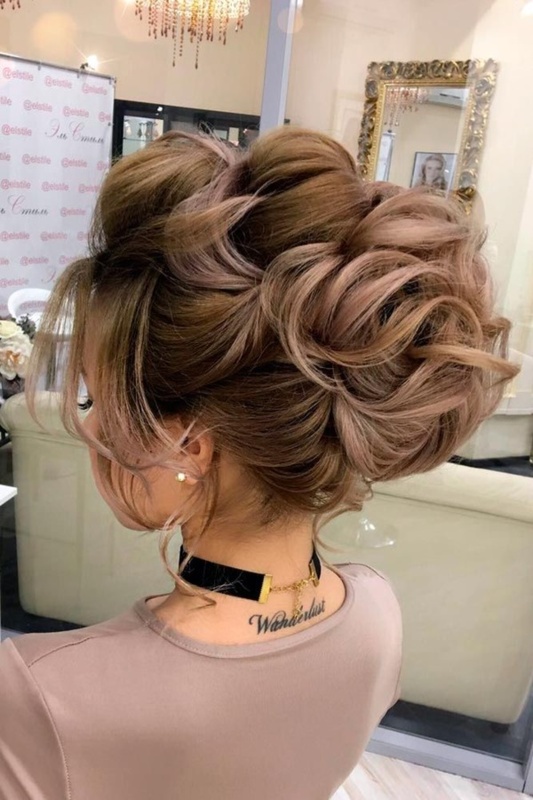 These beautiful and quick hair updos with a clip are ideal to try on a date.Have a look on winter hairstyles. 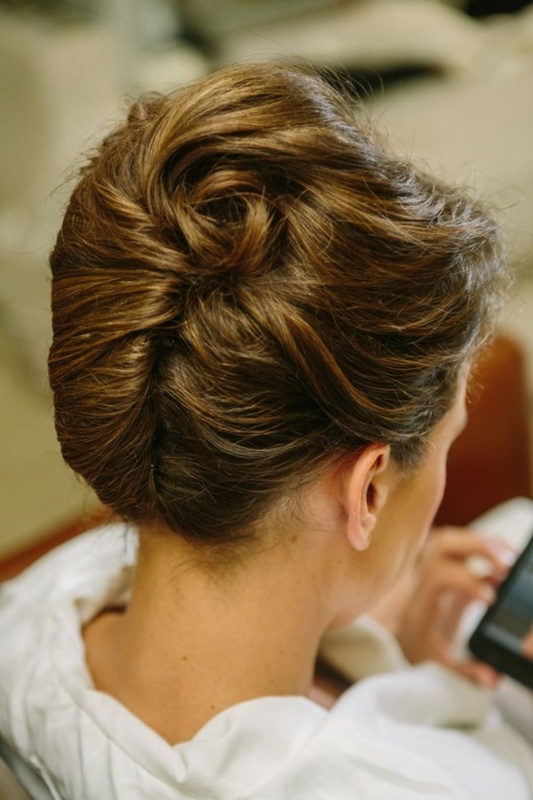 If you have short hair and still want to wear your hair up, this one will work for you. Just brush strands of your hair from left to right and secure them with a few jeweled clips. Back brush the front of the hair to give it some volume and height and no one will guess you have short hair. 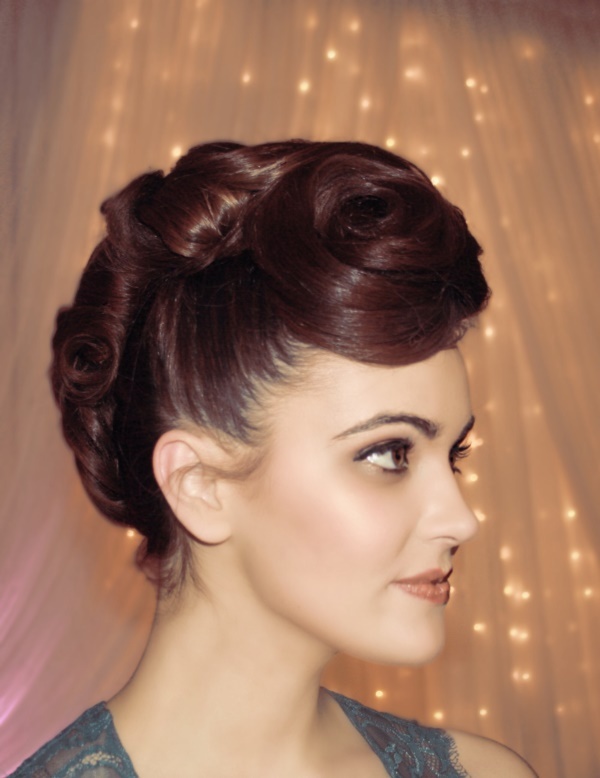 Another of the beautiful and quick hair updos with a clip for short hair! Brush the front of your hair and pin it with some hair grips. 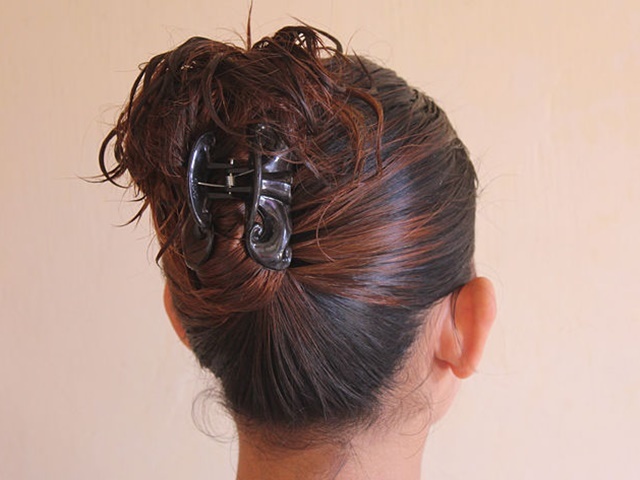 Now take strands of your hair at the back and pin them her and there is any direction. Keep going till you have all your hair pinned. It looks a little messy but that is the effect that you are looking for. If you want a half updo and not a full one, first gather the front of your hair into a ponytail. Then take some hair from one side and pin it across the ponytail. Take some hair from the other side and pin it across again. 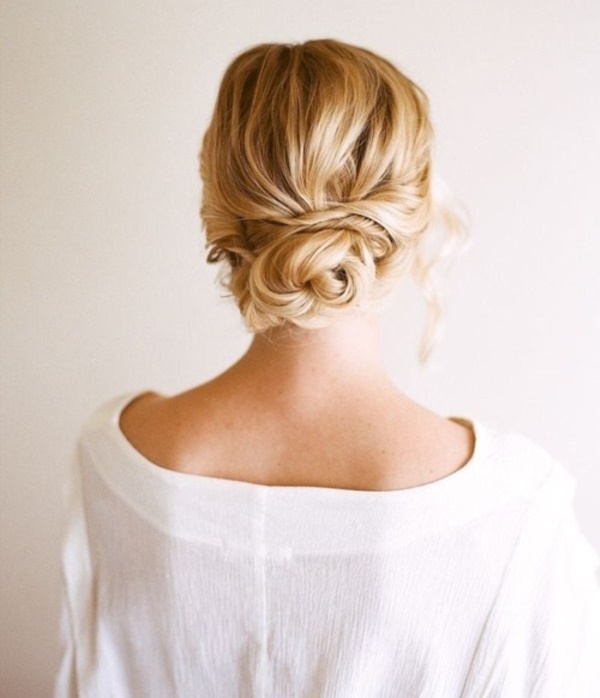 Repeat it one more time to get a simple but effective half updo. Twist the front strands of your hair and pin them into place. Then gather your hair into a loose ponytail. Part the center and tuck the ends of your ponytail inside and hold it in place with bobby pins. Pull out a few strands to frame your face. Secure the front of your hair with bobby pins. Now take the rest of the hair and twist it into a loose knot and secure that with bobby pins as well. 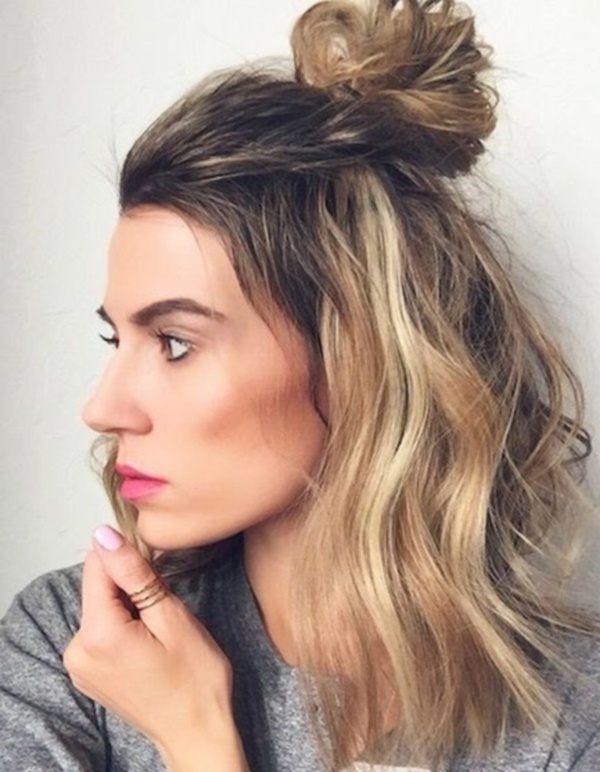 A carefully careless bun is what it ends up like.40 shoulder length hairstyles every women should try. Pull your hair into one nice ponytail. Then use a comb and a curling iron to make loose curls and spread them out for volume. These beautiful and quick hair updos with a clip will change your look entirely. This one never goes out of fashion. Pull your hair into a high ponytail. Use a brush to fluff it up and then twist it into a nice and high knot. Hold the whole thing in place with bobby pins and hair grips. Gather the front of your hair into a rubber band and then pull the ends through for a twist. Keep gathering sections from both sides and repeat the twist. 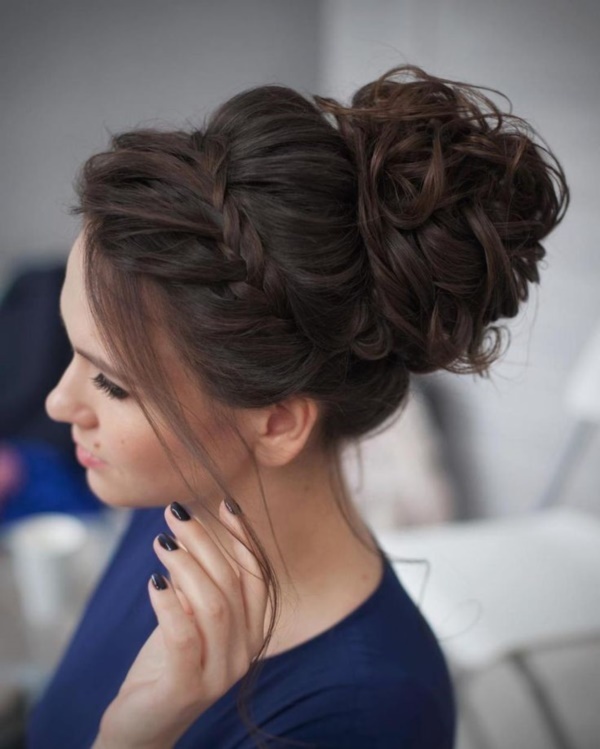 Braid the hair that is left and pin it up for a nice braided bun. Twist one side of your hair and pin it across. Twist the other side and pin it across as well. Take the loose ends and tuck them in, and hold it together with an ornamental clip to finish it off. 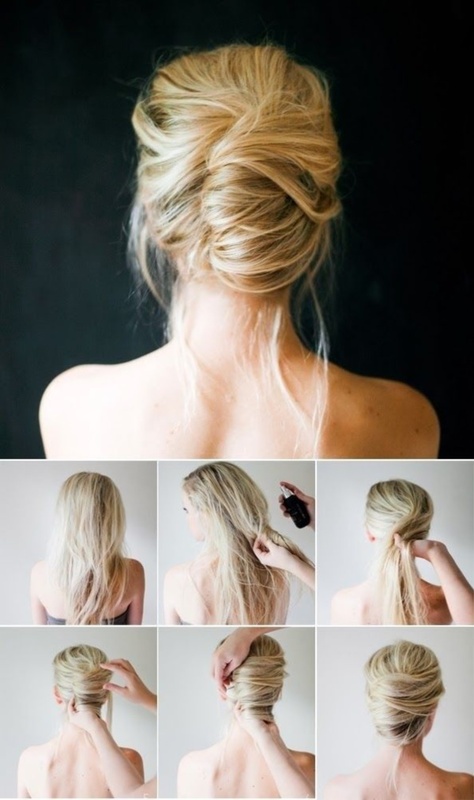 Take the front of your hair and twist it up into a knot, and pin it. Take sections from each side at the back and twist them up and pin them into place. Keep going till all your hair is used up. 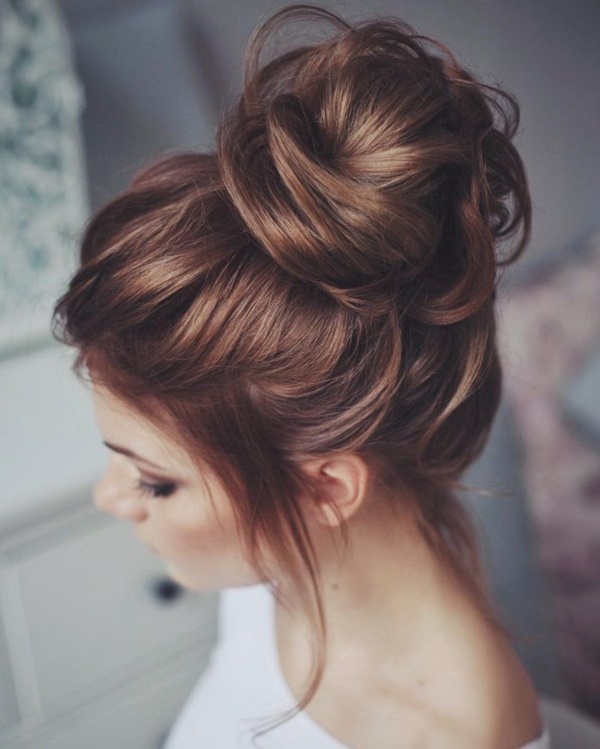 The effect is a messy bun to die for! 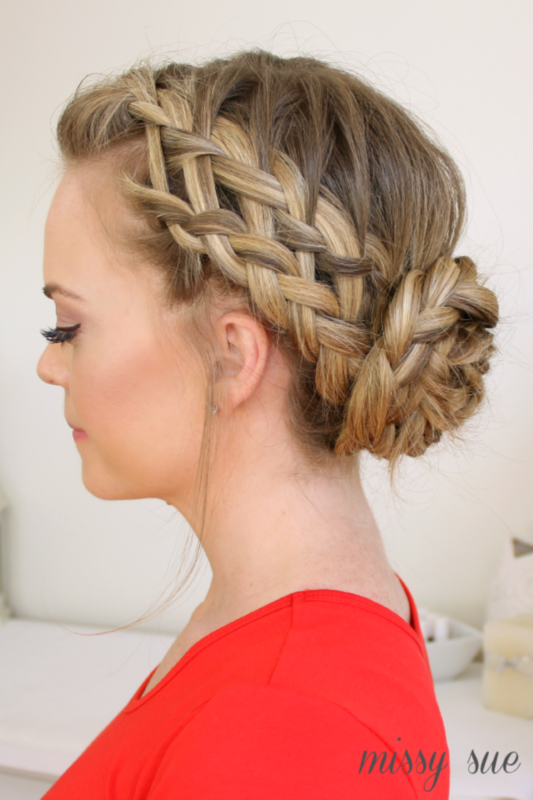 Divide your hair into three sections and then make a loose braid. 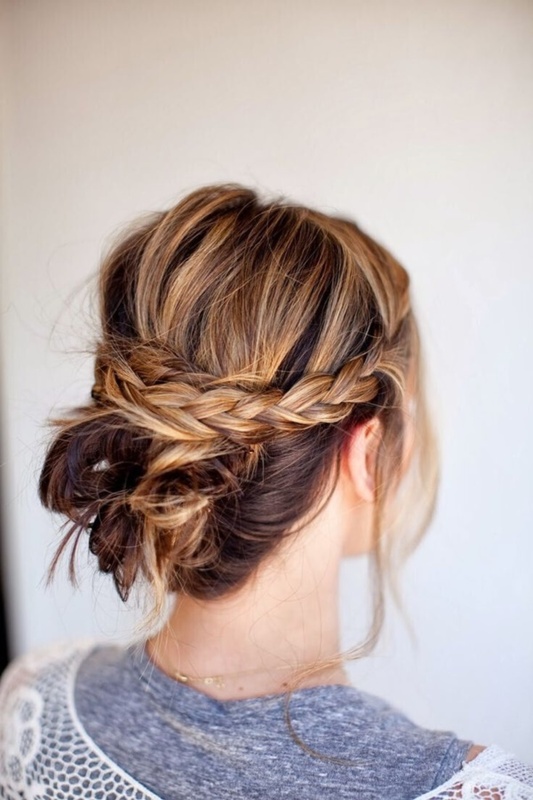 Pull the hair to mess up the braid and then twist it into a loose knot. Braid the front of your hair and then braid the back to get two braids. Tuck them both in and pin them in place for a low braided bun. Use a curling iron to get some nice waves in your hair. Now start pinning each wave up at the back of the head anyway you like to get that casual curly updo. 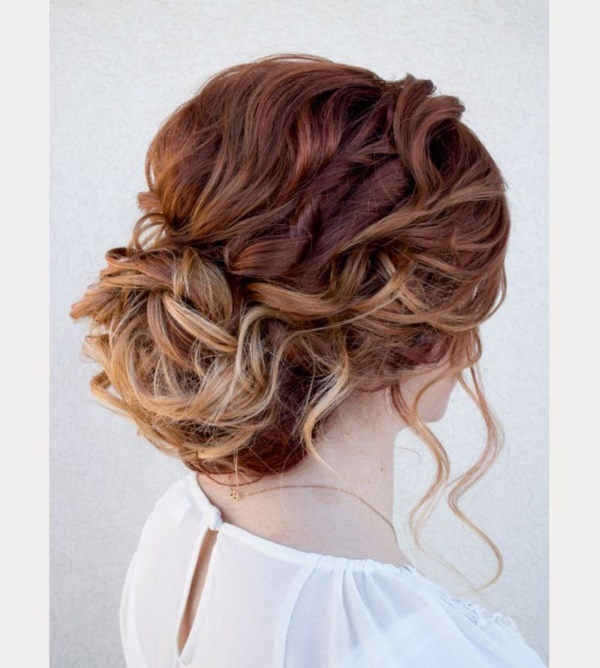 These beautiful and quick hair updos with a clip are a must try for any occasion! Which one are you trying out today? Let the onlookers get envy while you walk off in style!